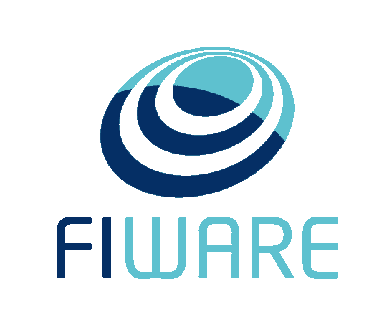 Please note: If you have questions concerning FIWARE Foundation please refer to CONTACT US link to issue us those questions. We make every reasonable effort to ensure that the content of this Web site is kept up to date, and that it is accurate and complete. Nevertheless, the possibility of errors cannot be entirely ruled out. We do not give any warranty in respect of the timeliness, accuracy or completeness of material published on this Web site and disclaim all liability for (material or non-material) loss or damage incurred by third parties arising from the use of content obtained from the Web site.